Spelling Your Own Name Wrong: When Will We Trust Ai to Write Our Emails? In O Street’s early days we won a big job with a gallery in Glasgow. 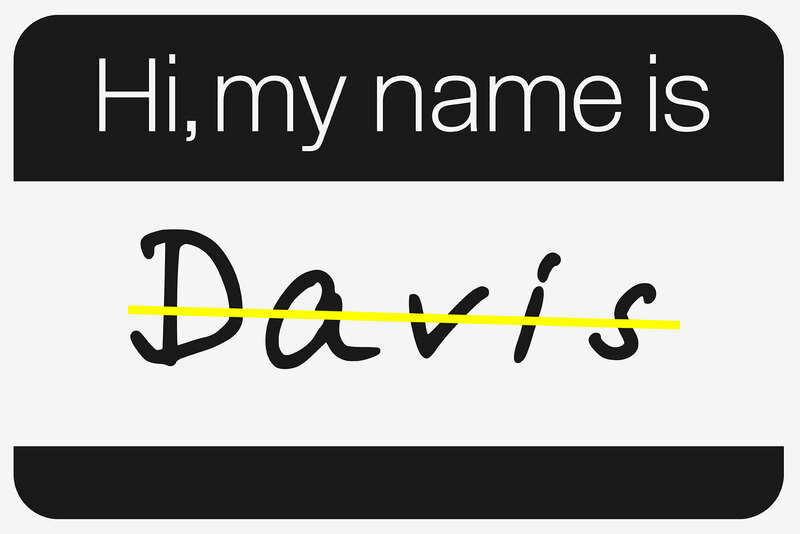 In my haste and excitement when writing my first email to the client, I signed off as ‘Davis’ instead of ‘David’. 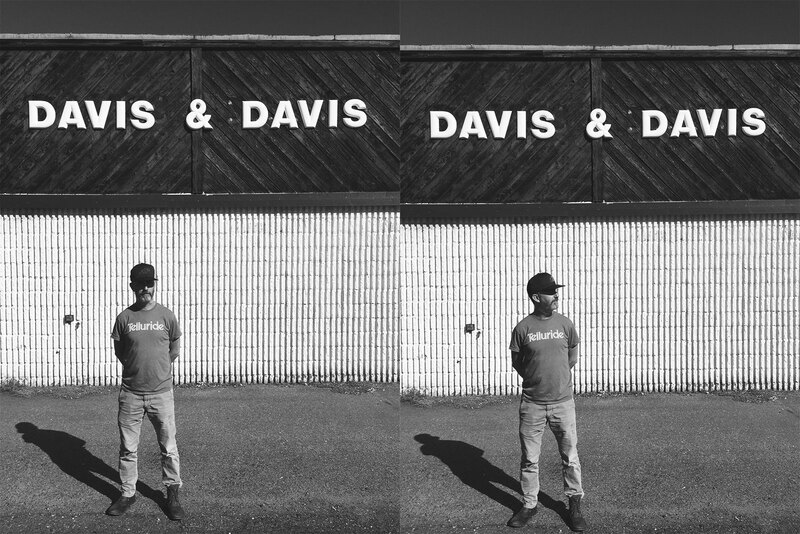 I was too embarrassed to correct my mistake, so for the following three years I became Davis: the client addressed me as Davis in person, introduced me to colleagues as Davis and even captioned our work as Davis. 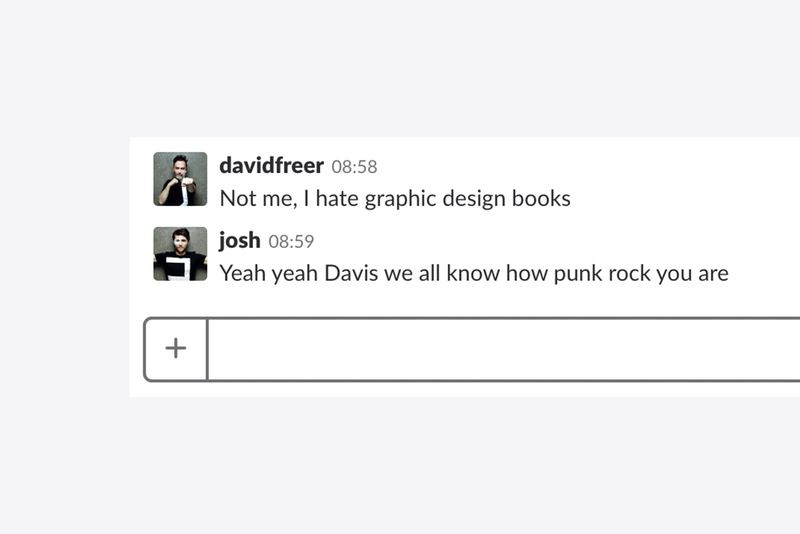 In the studio, the notorious nickname has stuck (proof of that from our Slack channel below). However, these days such typographic mistakes are becoming harder to make. Auto-Spell on most applications highlights mistakes as you make them. What’s more, AI is even beginning to write your messages for you. I had a whole twenty message conversation with one friend last week in LinkedIn by each of us just clicking the suggested auto response. Gmail recently took this one stage further by offering to auto compose my emails. When the tool was first highlighted to me I thought ‘hell no, I’ll never use that!’, but already these last few days I’ve hit the tab button quite a few times to complete my thoughts, much more eloquently than I could have on my own. I realise that for quite a while now I had actually been letting my grammar slip on email, shortening sentences unnecessarily and not making my points as clear as they could be. My bad. This kind of support will make life so much easier for dyslexic (why did they make that word so hard to spell!!?) designers like myself. But is this right? Are we letting the robots take control? Or are they just propping us up? The Davis story is funny; it was a happy accident that still gets laughs in the pub and there are a bunch more stories just like it. Will the advance of AI kill these quirks off, or will they introduce a whole lot of even funnier ones? I don’t know, but I’m looking forward to finding out. *This blog was written wholly by me, with no AI assistance whatsoever.